According to the Department of Interior, Bureau of Indian Affairs (BIA), a Federally-recognized Tribe is an “American Indian or Alaska Native tribal entity that is recognized as having a government-to-goverment relationship with the United States, with the responsibilities, powers, limitations, and obligations attached to that designation, and is eligible for funding and services from the Bureau of Indian Affairs.” Furthermore, Federally-recognized Tribes are “recognized as possessing certain inherent rights of self-government and are entitled to receive certain federal benefits, services, and protections.” Currently, there are 573 American Indian and Alaska Native Federally-recognized tribes and villages. In terms of education, the President’s Initiative committed the federal government to working closely with tribal governments to improve the educational opportunities for all American Indian and Alaska Native students. Specifically, this relationship allows for progress towards closing the achievement gap between Indian and non-Indian students, decreasing the alarmingly high dropout rates, and helping to preserve and revitalize Native languages. 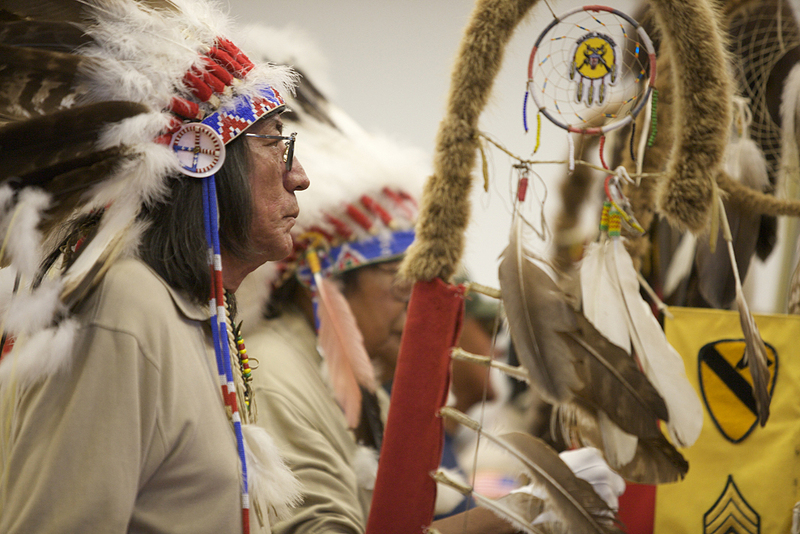 The BIA has compiled a Directory of the Federally-recognized Tribes. The Directory is organized by: the BIA region that provides services to them; the state that they are located in; and alphabetical order. Tribal Colleges and Universities (TCUs) – Executive Order 13592 strengthens the relationship between tribes and the Federal government by continually improving the education at Tribal Colleges and Universities.